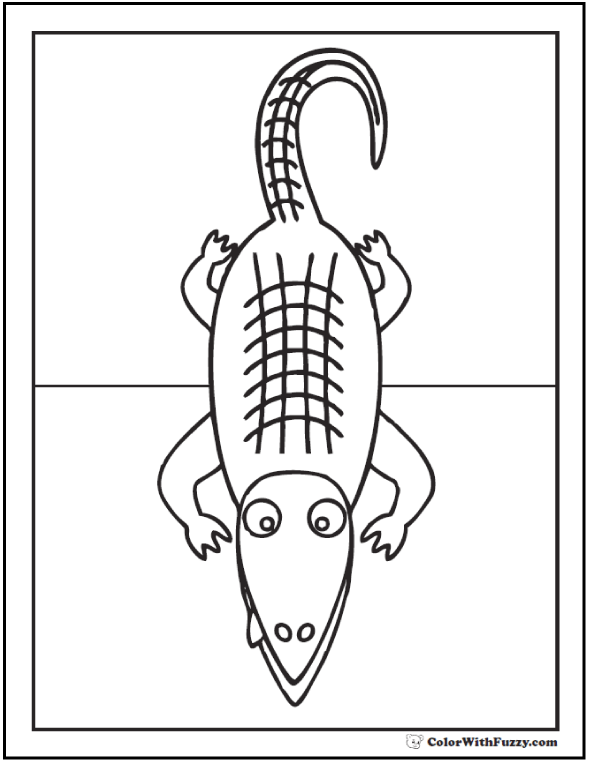 Printable Alligator Coloring Pages Bring The King Of The Swamps To Life! 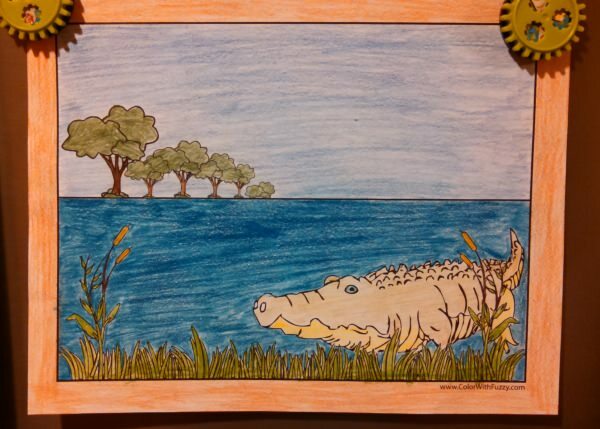 Come on in and explore the swamps with my crocodile and alligator coloring sheets. My favorite alligators and crocodiles are those that are in zoos, but you can see some that are realistic and many that are fun right here on this page! 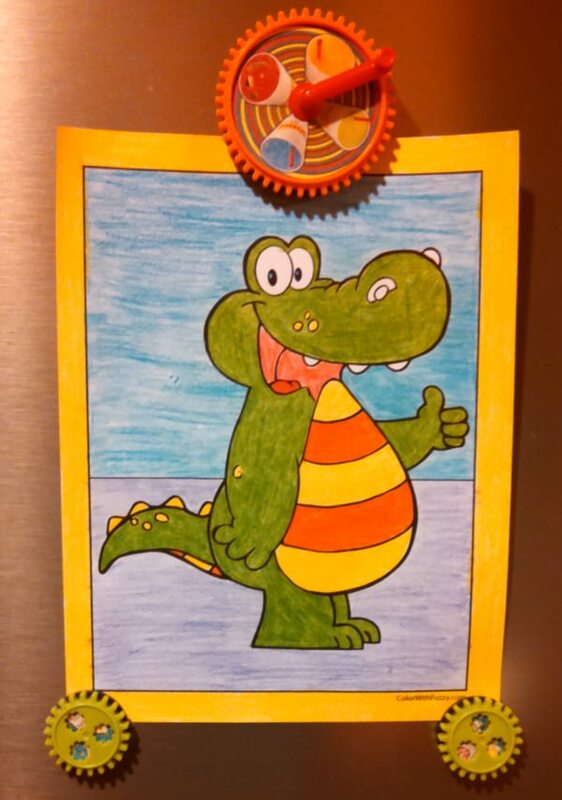 I've got realistic and cute alligator coloring pictures below, some look like crocodiles, too. Join the adventure! 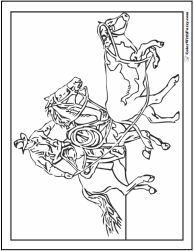 One of these coloring pages is super realistic! 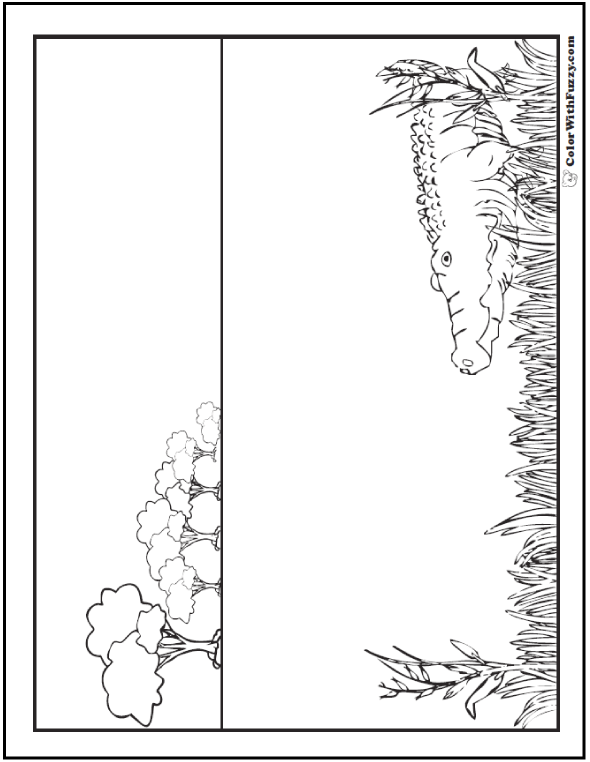 Use your imagination to think of the swamps, creeks, and shorelines where alligators and crocodiles live. There's plenty of room to think green! Green giants! 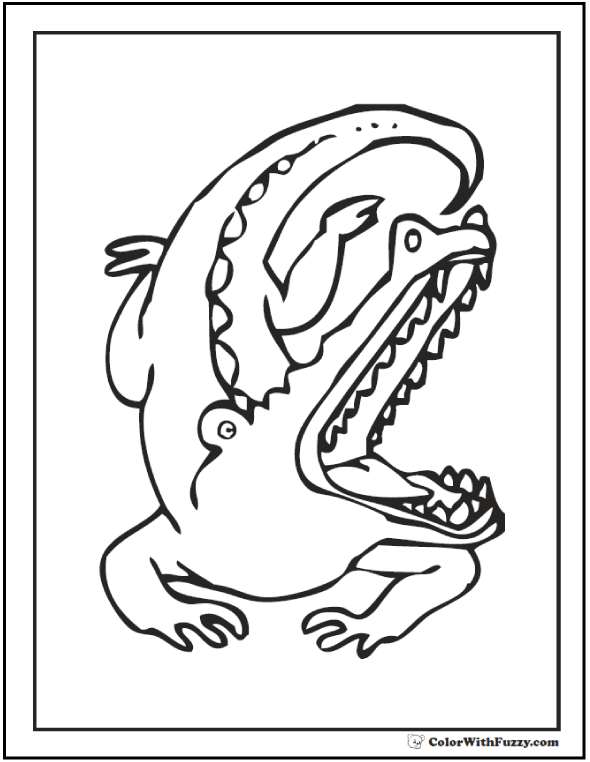 Or choose one of these that might be a dinosaur. 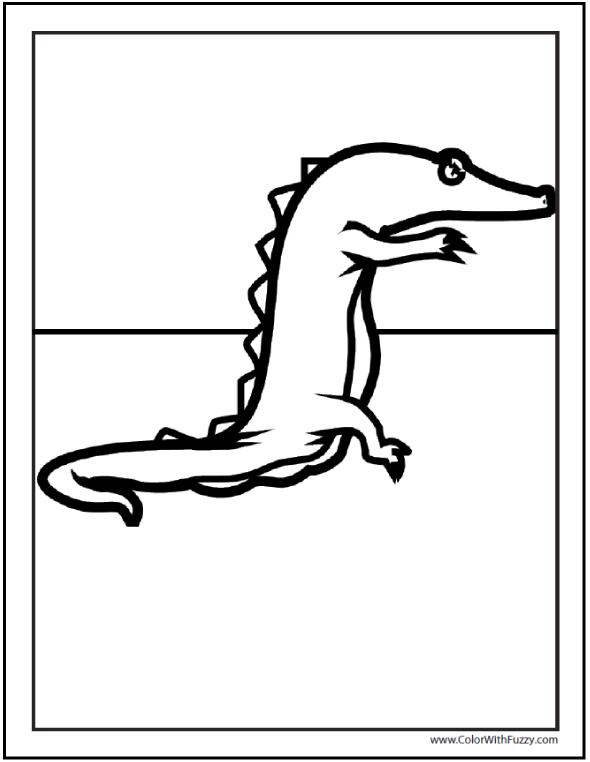 Don't let an alligator snap you! 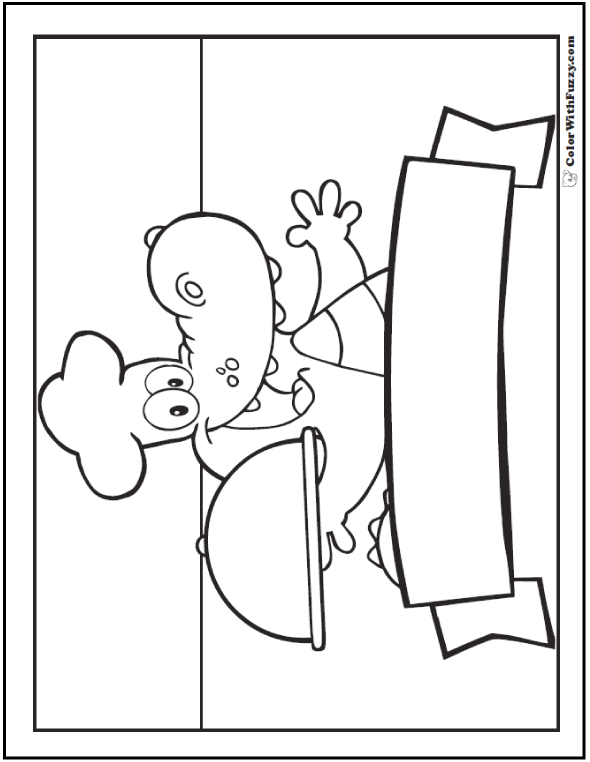 These crocodiles and alligators are having a lot of fun! How about you? 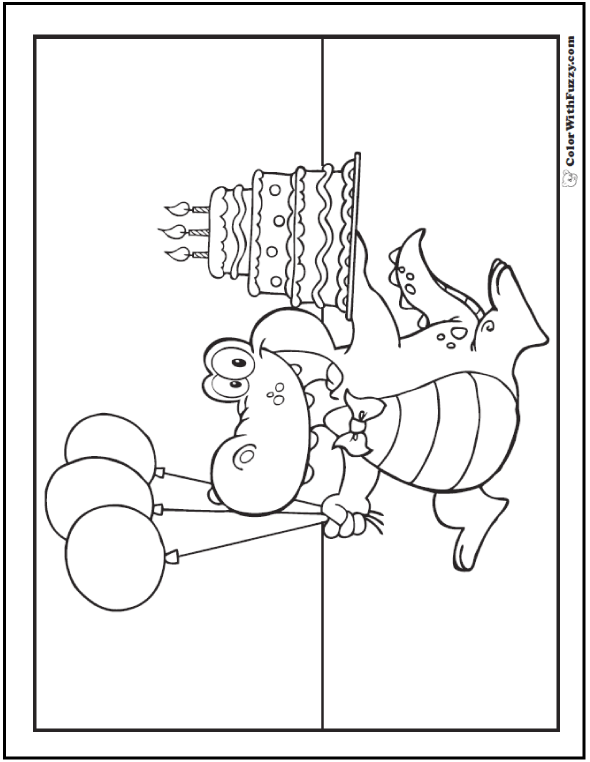 Would you like an alligator birthday party? Or just plain "alligator thumbs up"? 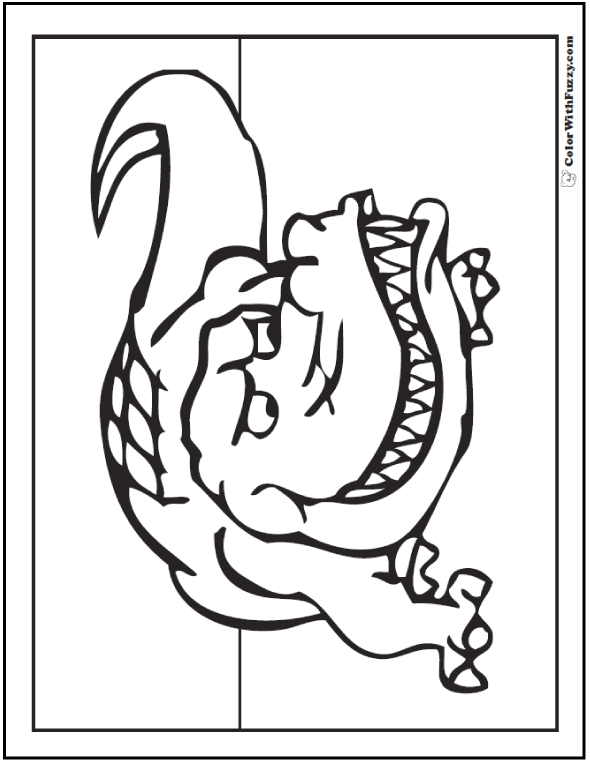 You can make a banner with one of these alligator or crocodile coloring pictures. 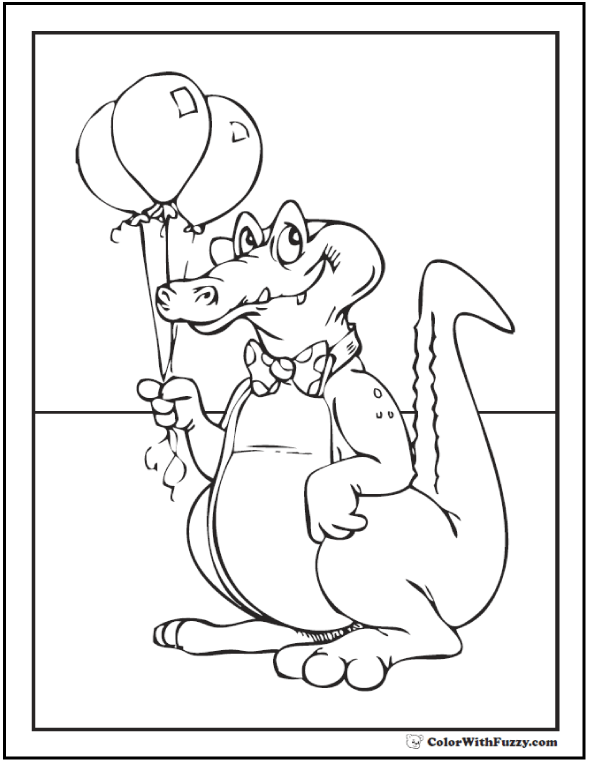 Alligator and crocodile coloring pages are fun for school and birthdays! 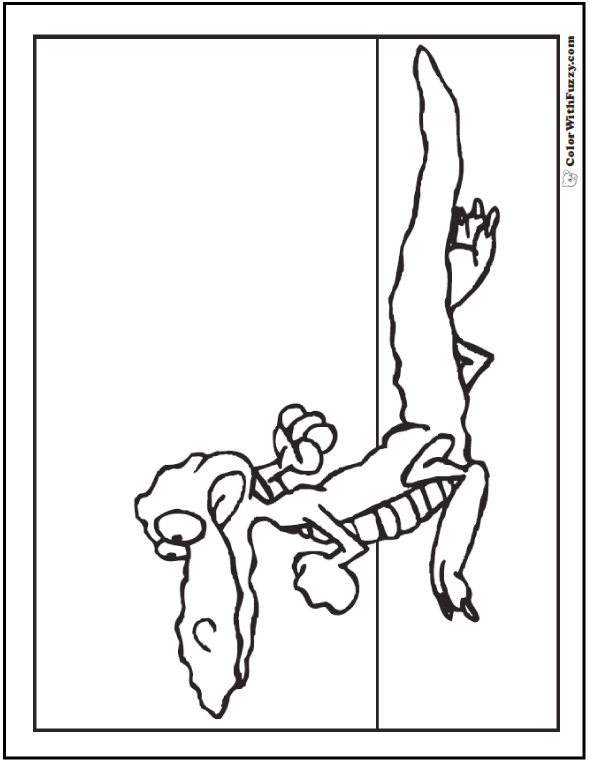 Think of them like giant lizards. 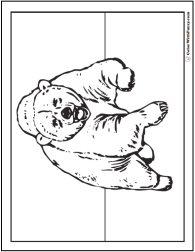 They blend in with their environments so they're usually some kind of green, brown or gray if you want realistic colors. 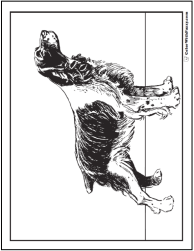 Use background colors that are light or contrasting. 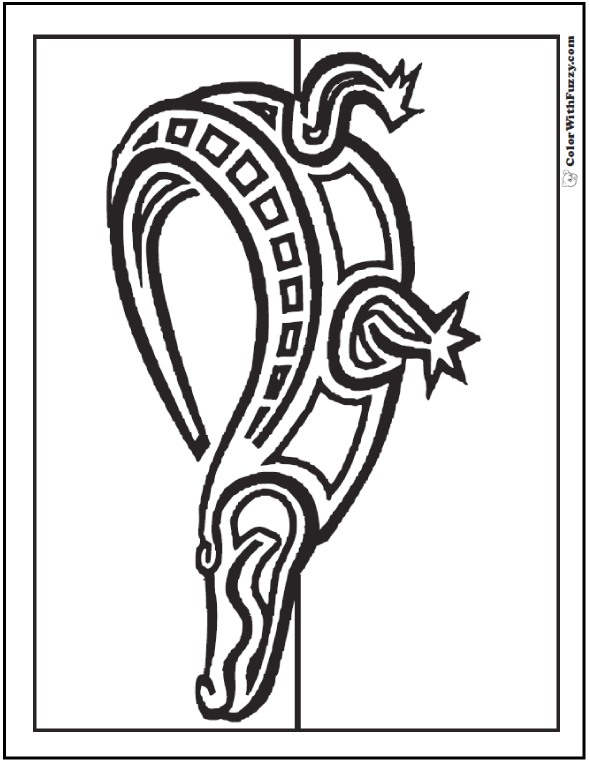 It can be easy to make these pictures into greeting cards or invitations, too. They're great for a Florida birthday party. Safari parties, too. 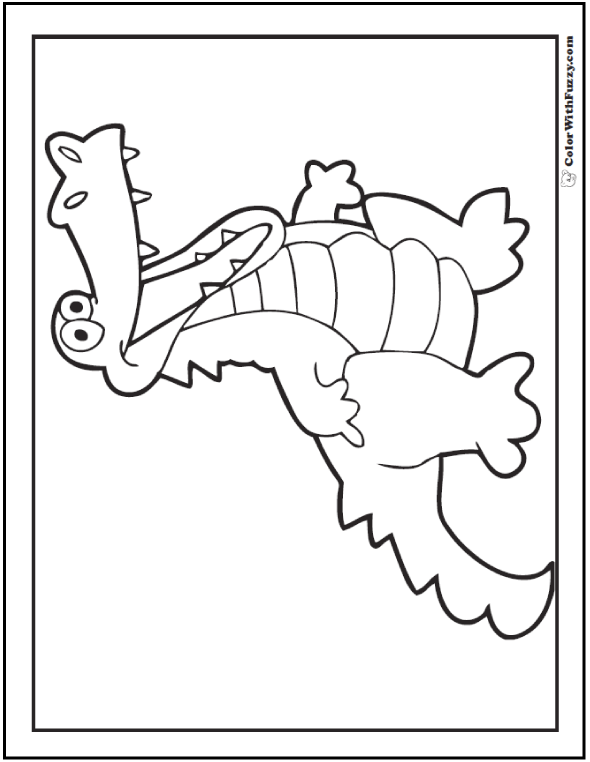 Alligator and crocodile coloring pages are fun to color when you're getting ready to take a trip to the Everglades or to the zoo. 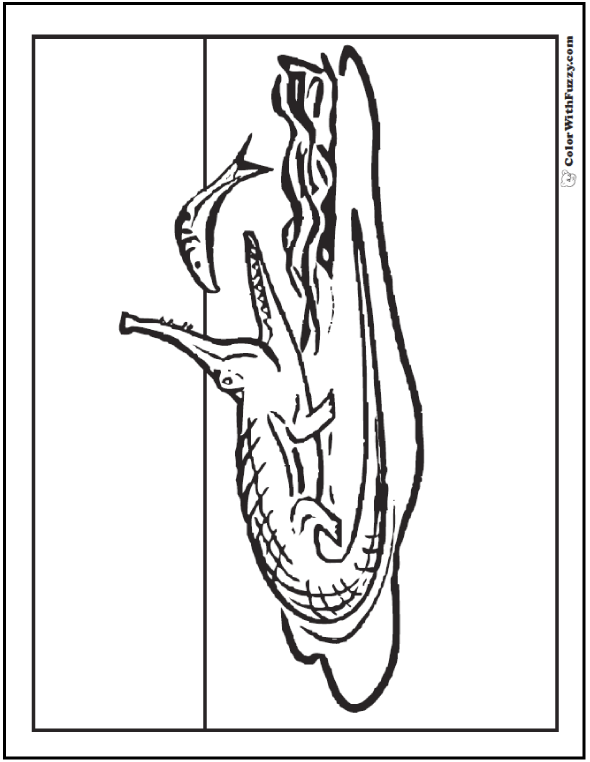 It's neat to know what the alligators look like before you visit. 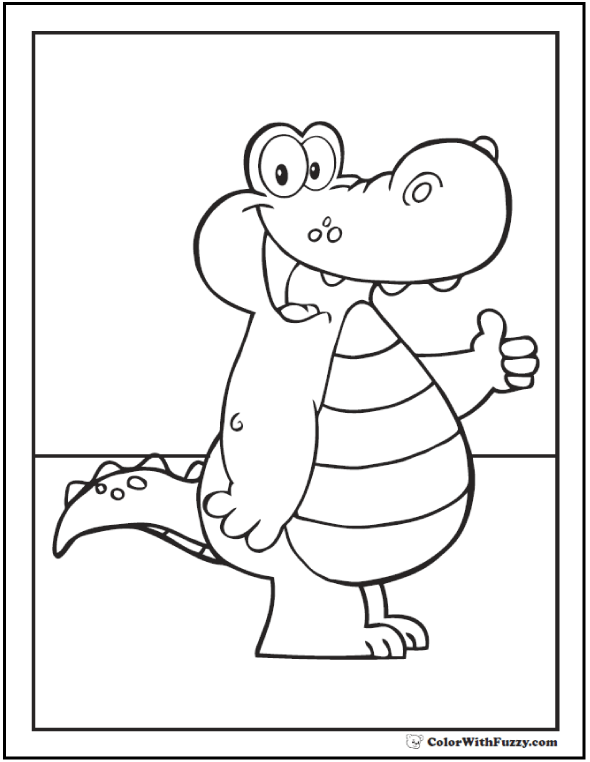 Use these cute alligator coloring sheets in preschool or use them to trace more fancy pictures of alligators. 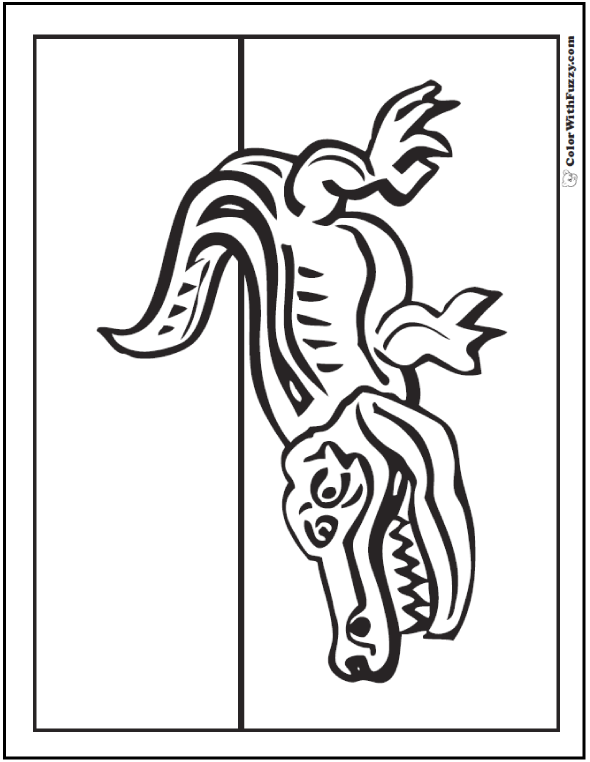 Either way, if you're teaching about alligators, your kids will have fun coloring! 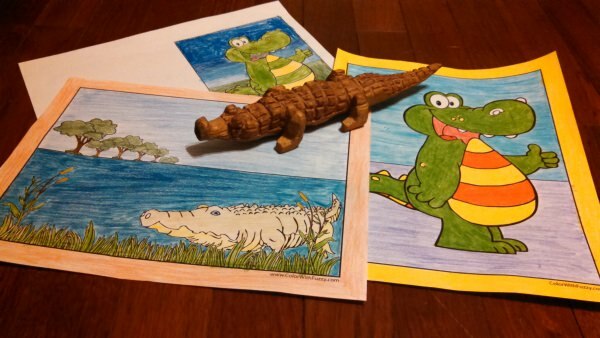 Thank you for sharing my alligator coloring sheets!